Question: Does strange fastQC GC content report cause a problem for WES analysis? 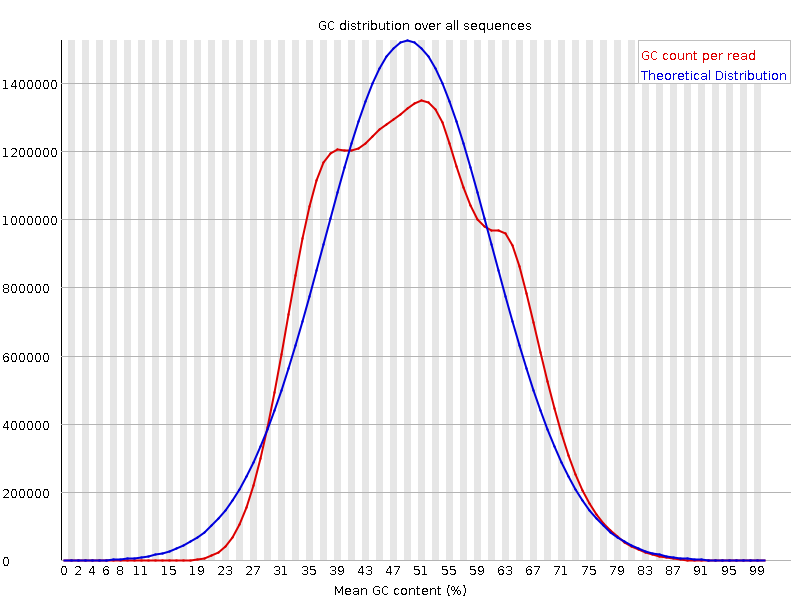 I have paired-end WES reads and looking at the forward and the reverse reads with FastQC for QC, they both show and unusual GC content distribution (Figure is attached for R1) even after adaptor contamination. Will this cause a problem for my WES analysis? If yes, how can I solve it?